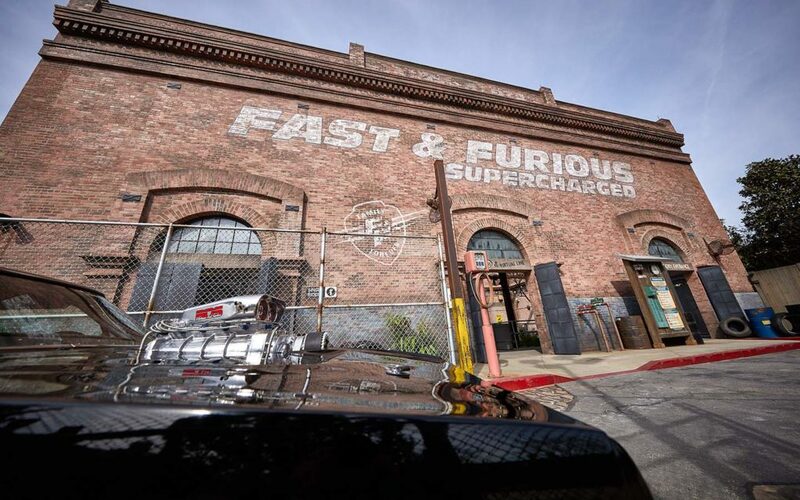 Fast & Furious – Supercharged is the newest attraction heading to Universal Studios Florida and we have your first look inside the new ride’s virtual queue and preshow areas. 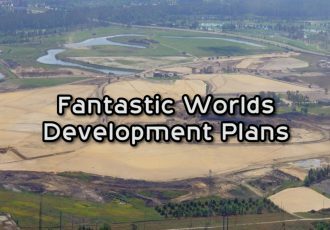 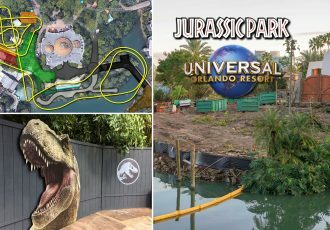 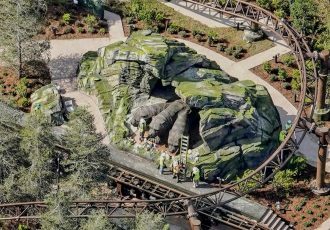 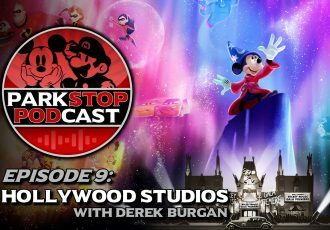 The new attraction is set to open sometime during the Spring, but word on the street is that a soft opening, or Technical Rehearsal as Universal calls it, is coming up soon! 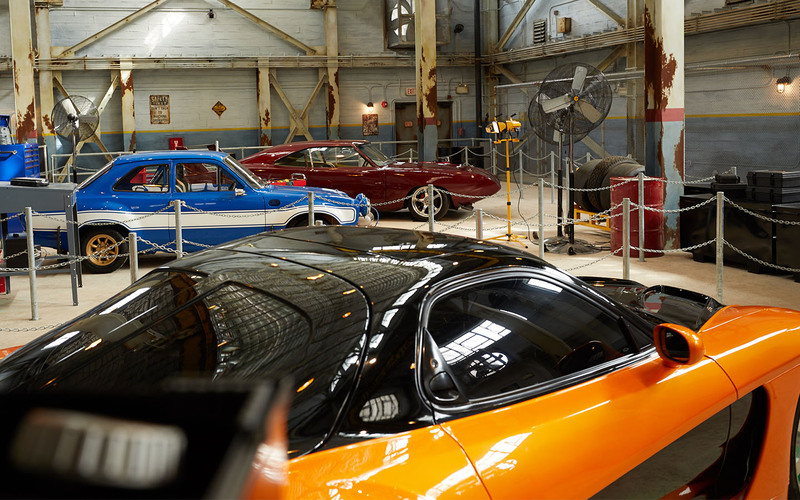 The ride’s queue is filled with many cars straight out of the Fast & Furious movies, designed by Dennis McCarthy, the man behind the vehicles created for the films. 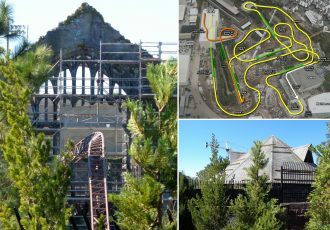 Check out the official photos below and stay tuned for more Fast & Furious updates as they happen! 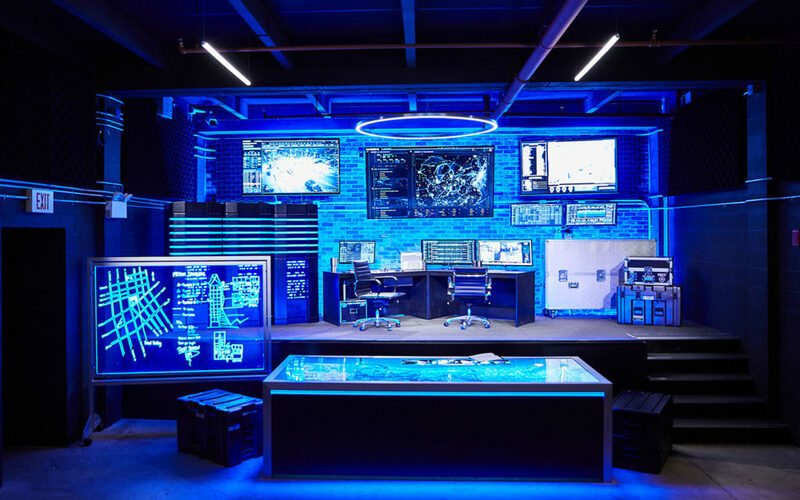 Once inside, you’ll get to explore familiar scenes from the films like Tej’s high-tech War Room, where you learn more about your mission. 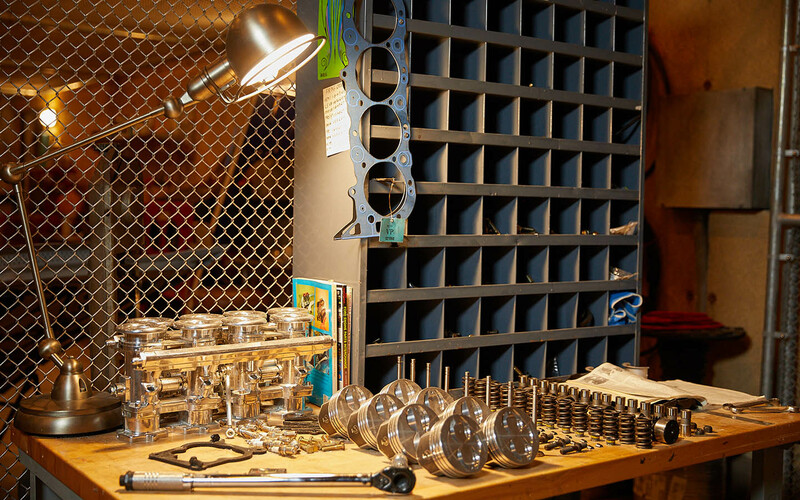 And of course, garages filled with supped up cars designed by Dennis McCarthy, the man behind the vehicles created for the films. 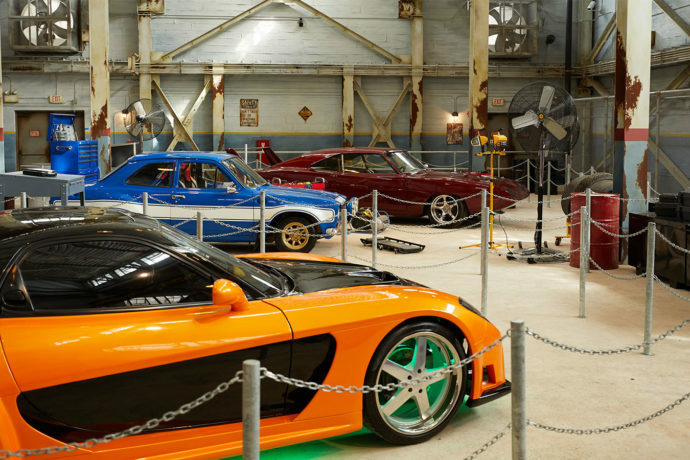 Several of the cars you’ll see are from the Fast & Furious movies. 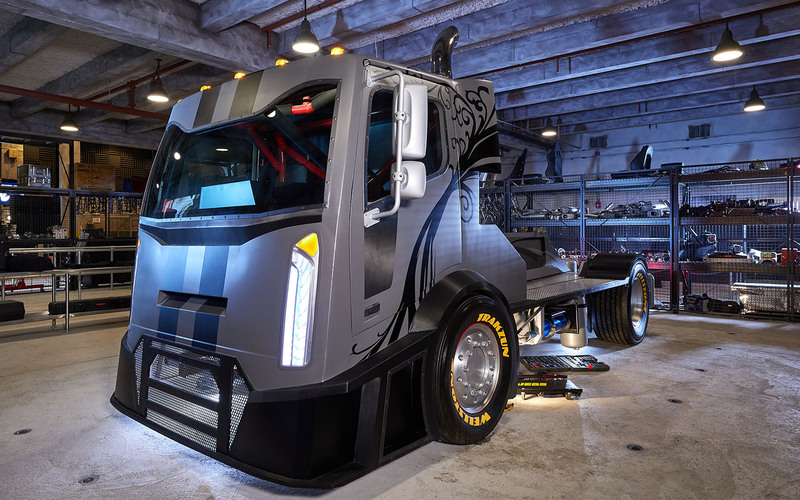 You’ll even come across an all-new vehicle designed exclusive for the attraction – Letty’s Turbo Truck! 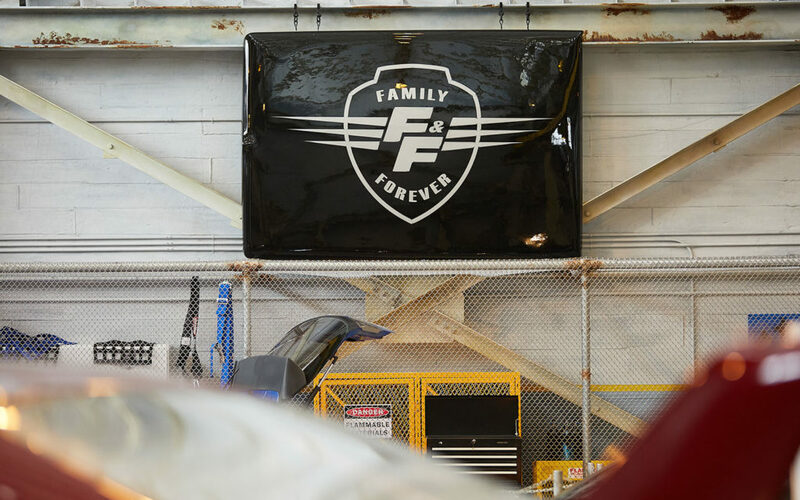 If you’re a car fanatic, keep your eye out for modifications that only a true fan would recognize.